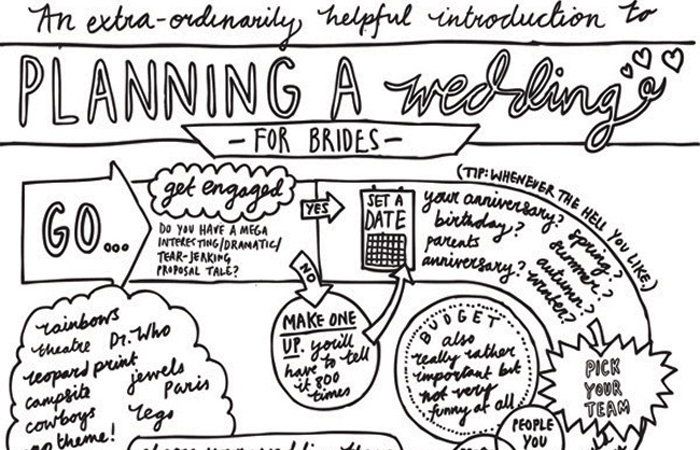 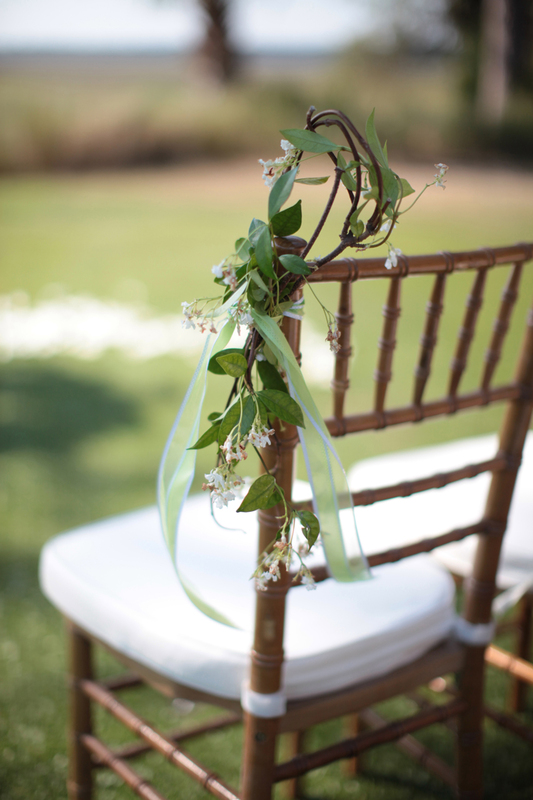 One of the most overlooked wedding details is chair decor. 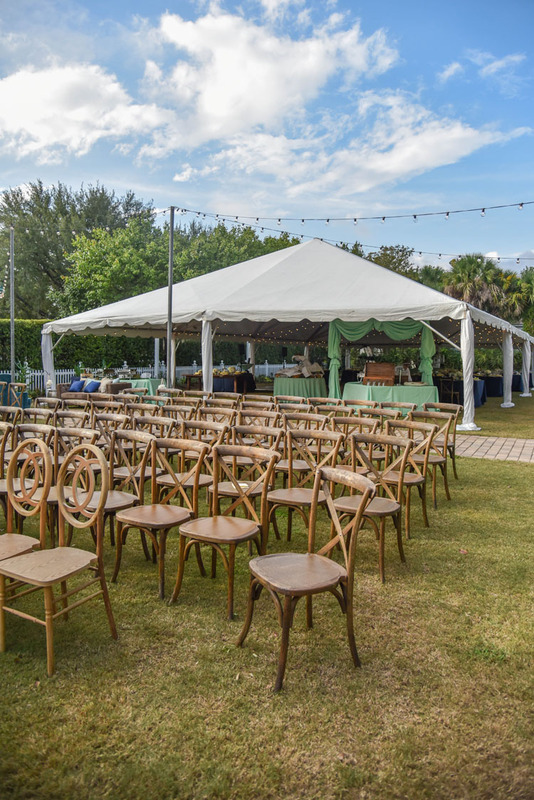 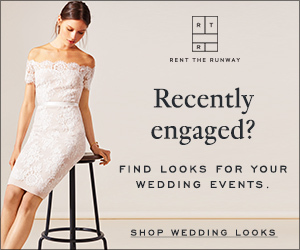 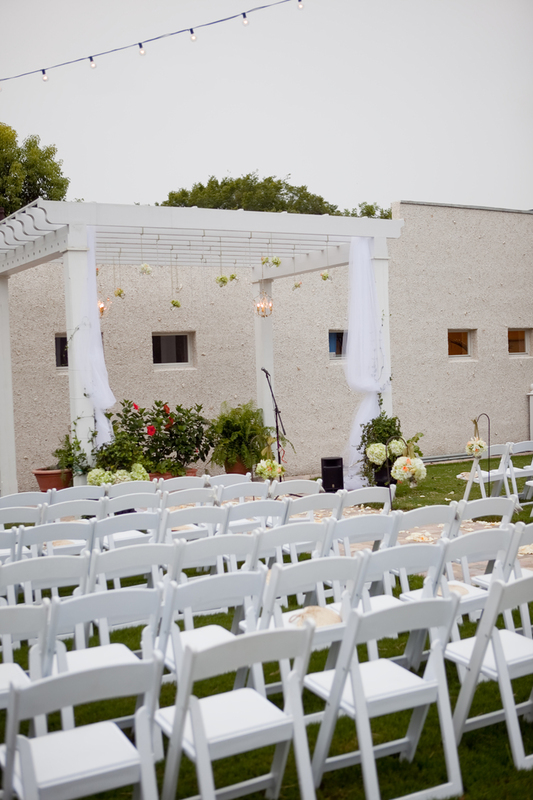 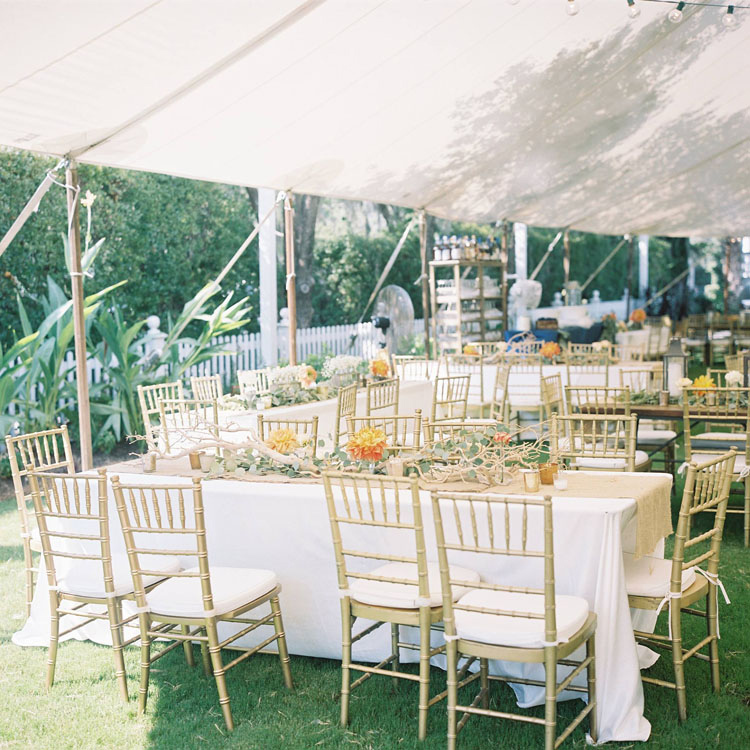 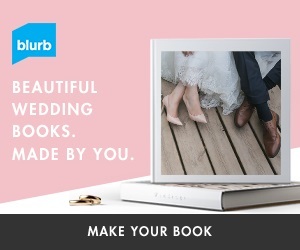 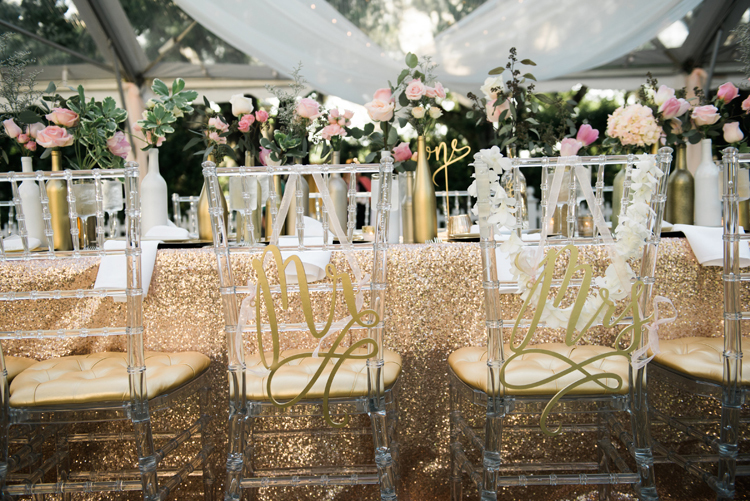 This seemingly minuet detail can transform a standard folding chair into a beautiful part of your wedding vision with right embellishments. 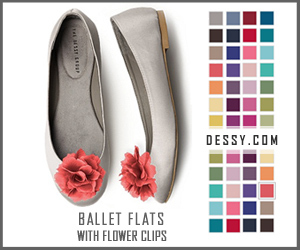 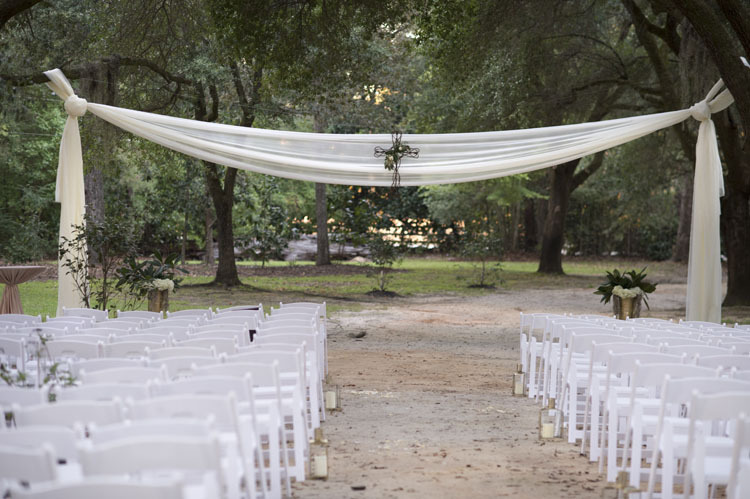 Simply adding a touch of fabric, flowers, or even a sign can make all the difference in the world. 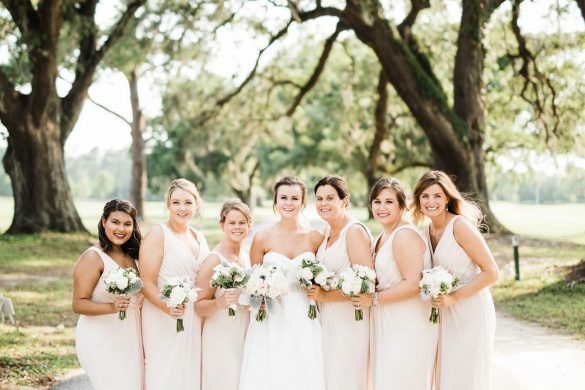 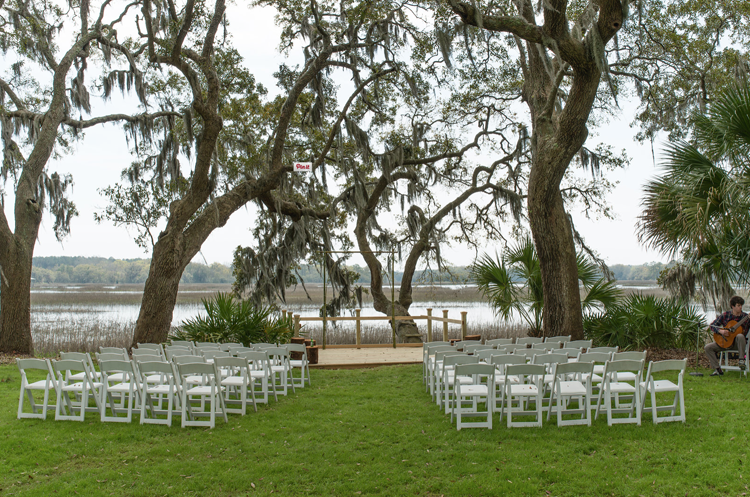 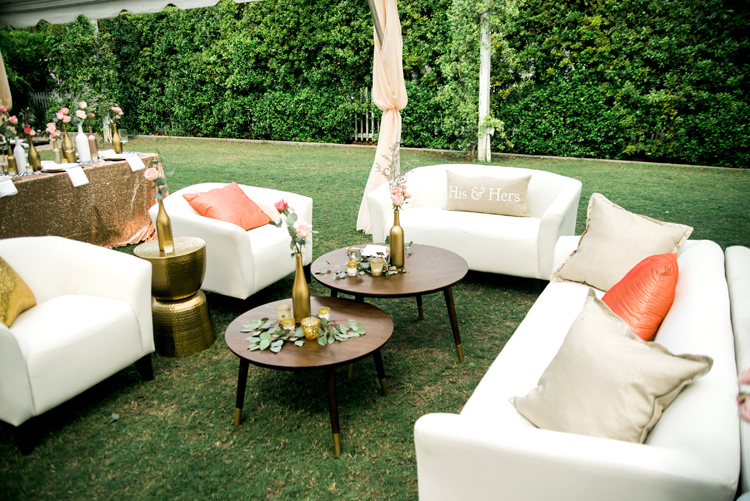 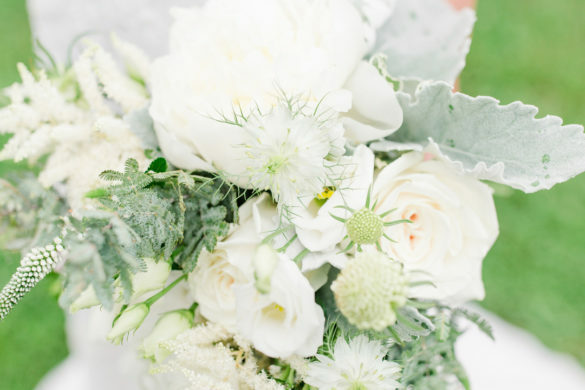 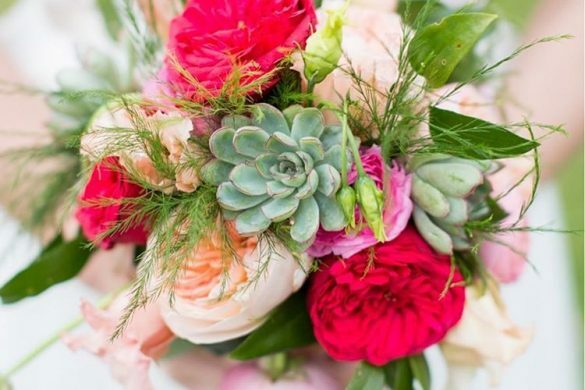 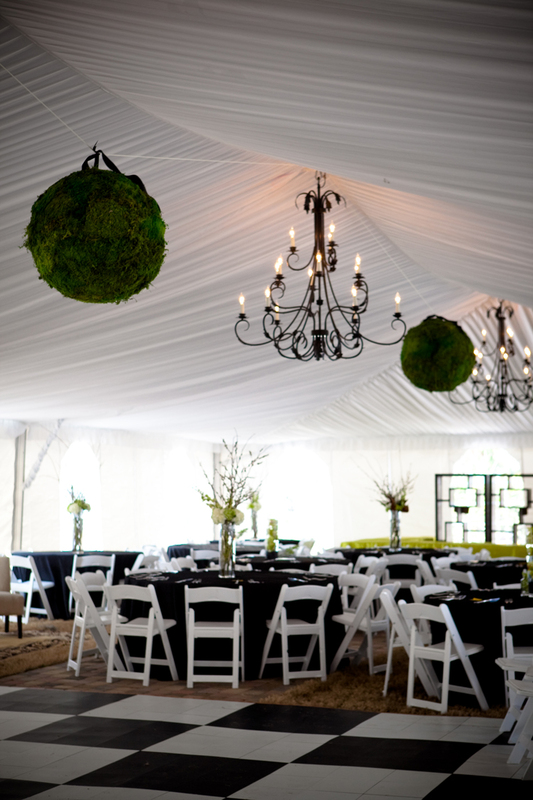 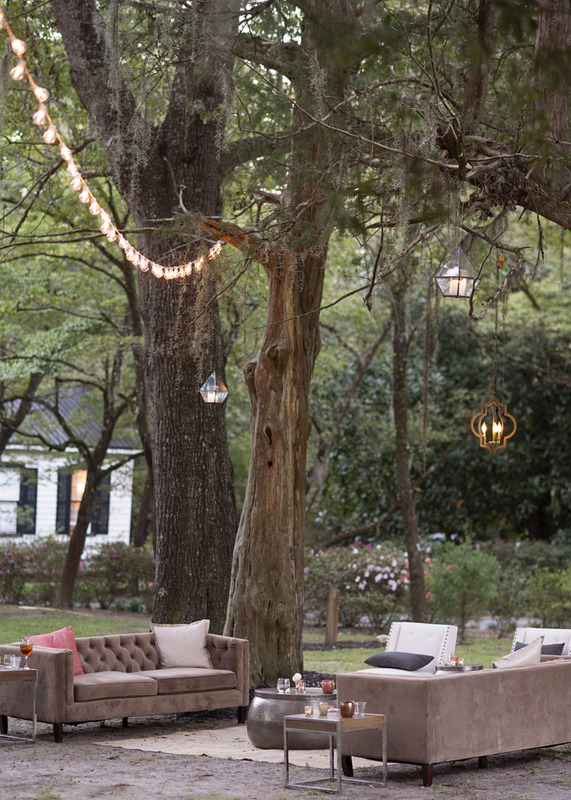 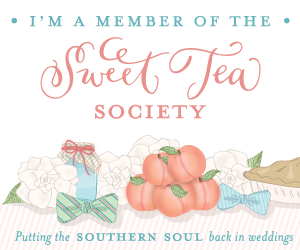 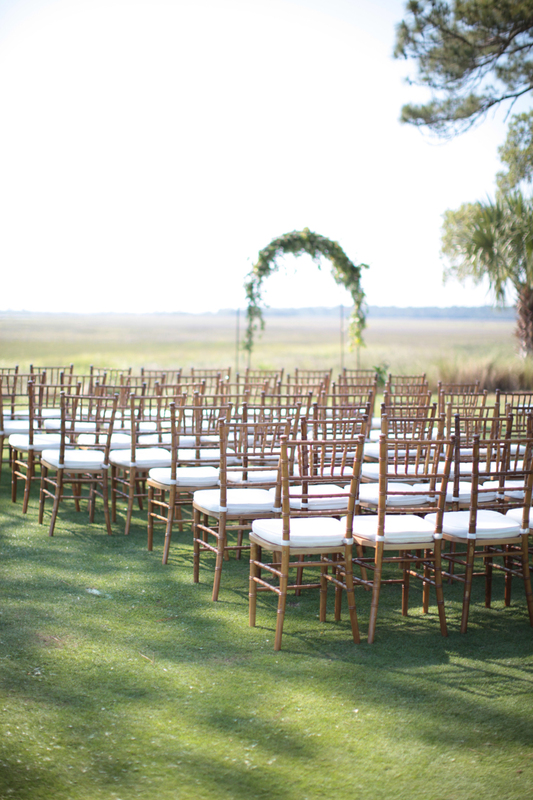 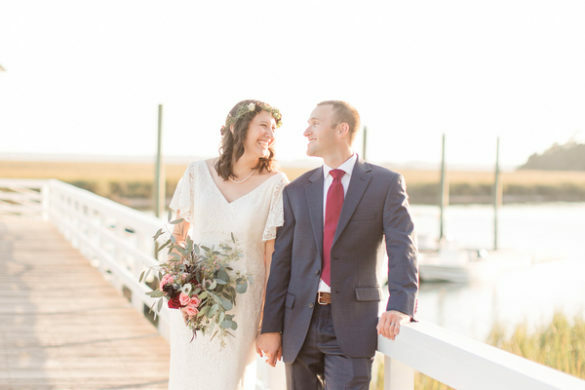 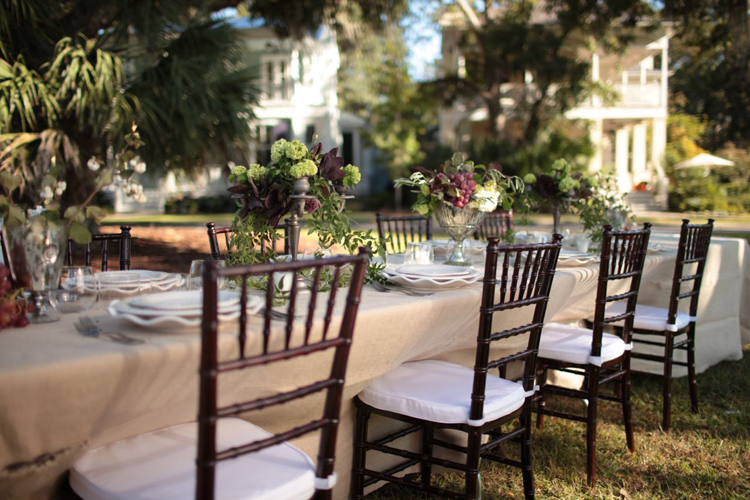 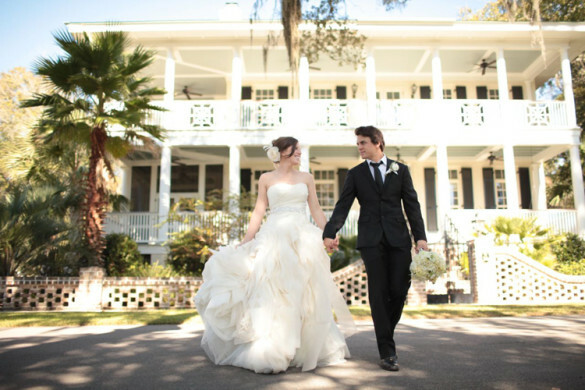 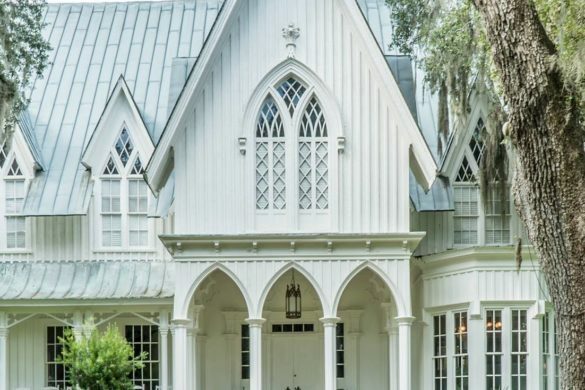 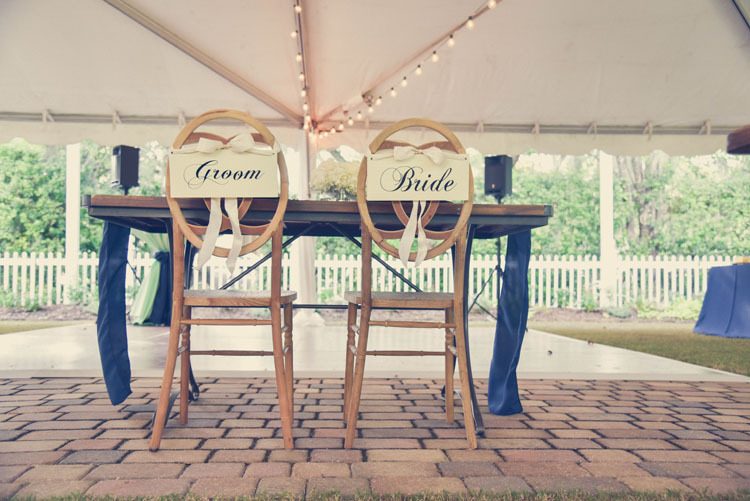 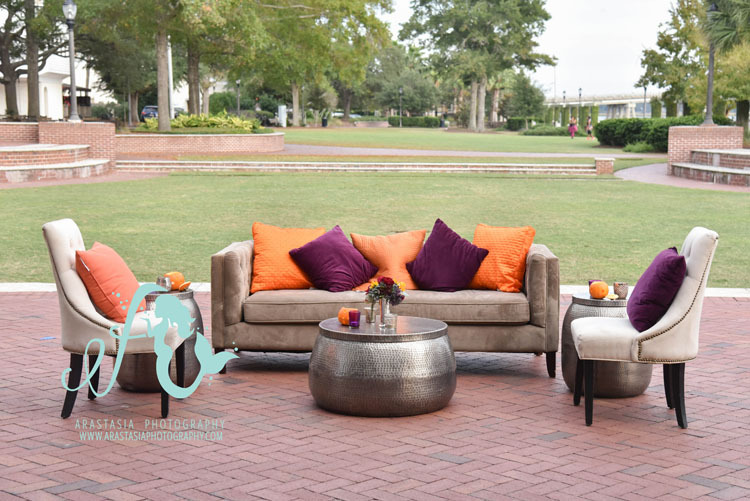 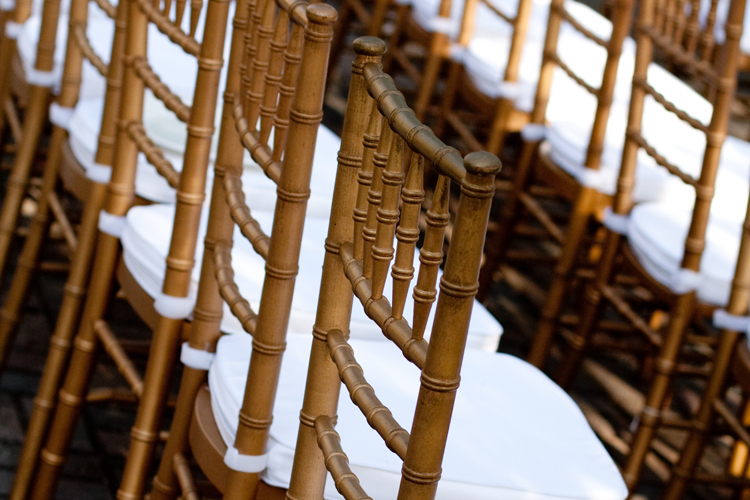 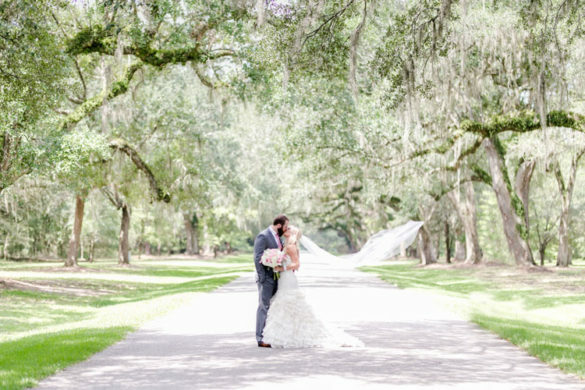 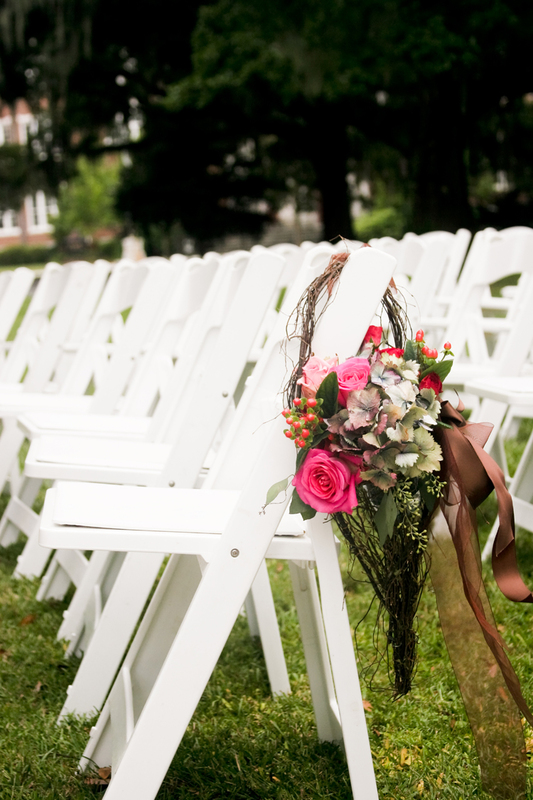 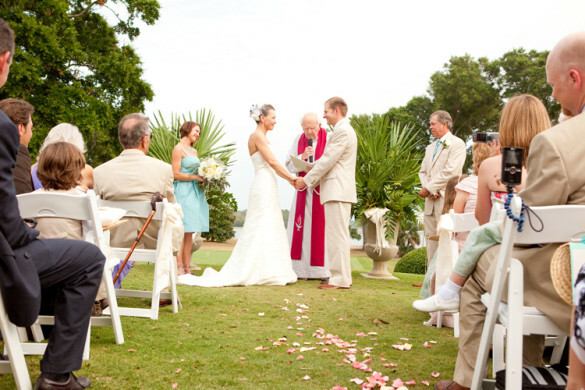 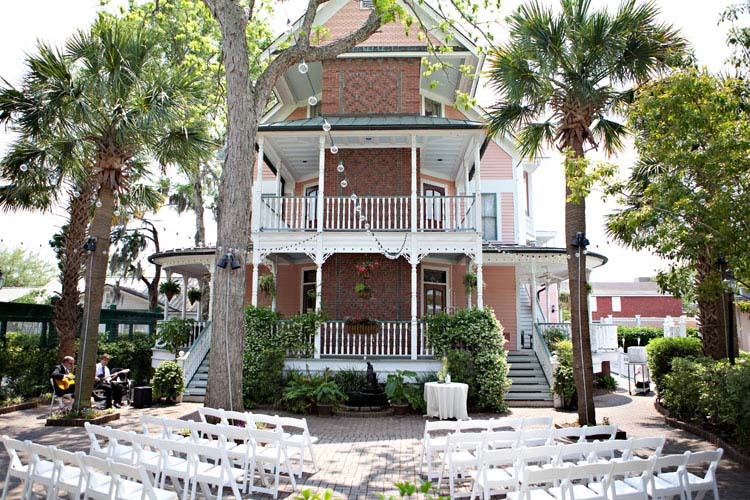 Check out some of our favorite chair decor details from past Lowcountry brides!